You didn't think we'd go a full day without any new ads, did you? 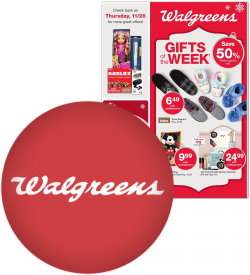 We have just added the Walgreens Thanksgiving Week ad for this year to the site. You can check out the 20-page ad right here. As always, Walgreens keeps their regular hours on both Thanksgiving and Black Friday. 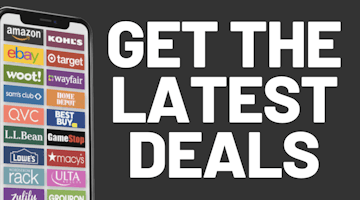 The deals in this ad are good from Sunday, November 18th through Saturday, November 24th. Based on past years there should be an additional Black Friday ad released with deals starting on Thanksgiving Day. We'll add them to the end of the ad scan when they show up.